Brunel Shipping is a leader in supplying ocean and sea freight services to the maritime sector andunderstand the various logistics issues that can occur with the movement of ship spares. It could be urgent medical supplies, or even out of gauge equipment like a spare propeller. We understand the threat to your business if these items are not available. 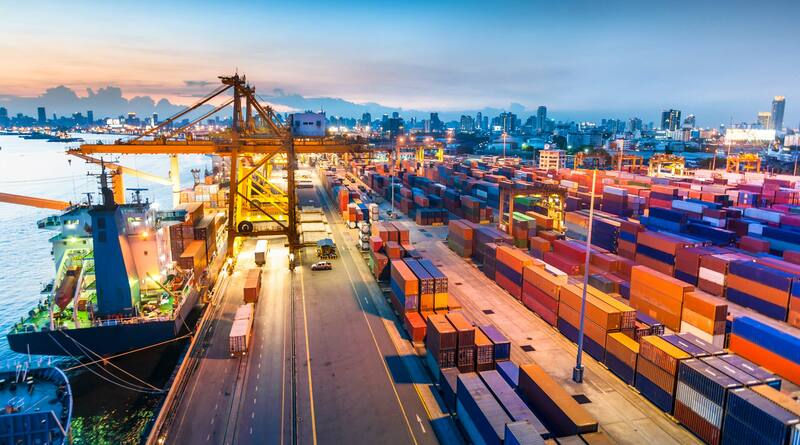 It is important to have a freight forwarding partner that understands your business, and can provide you with the service and support that you require. We protect and support our clients’ by ensuring that our team acts with utmost care and attention to detail when moving shipments by sea freight services. With carefully chosen partners we can service the maritime sector with economic sea and ocean freight rates and services. Brunel Shipping’s RED CARE service helps prevent downtime in delivering urgent shipments. Your shipment is monitored, tracked and actioned by a dedicated member of our team. Constant communication is maximised to ensure that the customer is aware of the status of each shipment throughout transit.